WHEN: Friday, March 3: 3:00 p.m. – 9:00 p.m.
Saturday, March 4: 9:00 a.m. – 7:00 p.m.
Sunday, March 5: 9:00 a.m. – 4:00 p.m.
Tickets are available in advance at the Wells Fargo Arena Box Office, Hy-VeeTix.com, 844-55-HYVEE or participating Hy-Vee Stores. Tickets are also available upon arrival at the event at the Hy-Vee Hall Ticket Office. DETAILS: Each year the Iowa Deer Classic brings to the hunters of Iowa and the Midwest a weekends worth of trophy whitetails, world class hunting seminars, hunting and outdoor exhibitors, hands-on archery opportunities and much more. Hunting exhibits will fill Hy-Vee Hall and overflowing onto the upper level walkway with everything in archery gear, rifles, accessories, hunting and outdoor products, hunting outfitters, tree stands and blinds, utility vehicles, food plot and land management services, outdoor clothing, game calls and much more. This is the largest number of exhibits in the history of the show. Archery manufacturers and retailers will be on hand with the latest bow technology. A complimentary bow test area is available all three days. Gun hunters and shooters will see new emphasis with long range rifle and muzzleloader dealers at the show. Special seminars with veteran armed forces rifle trainer Chip Beaman will also be offered. The Iowa Deer Classic is proud to host many of North America’s finest outdoor speakers and television personalities presenting seminars on a wide variety of hunting and outdoor topics. This year’s speakers include Driven TV’s Pat and Nicole Reeve, Bone Collector’s Travis “T Bone” Turner, Bill Winke from Midwest Whitetail, Phillip Vanderpool, David Holder from Raised Hunting, and many others. Also appearing at the show are UFC champion and hunter Tim Silvia, whitetail veteran Adam Hays III, Iraq war hero Bobby Henline and others. Henline was a lone survivor of a roadside bomb in Iraq and suffered severe burns to his entire body. He inspires others with stand-up comedy. A new family feature is the West Texas Rattlesnake Show held all three days. Attendees get and up-close view of rattlers along with interesting history and education. The biggest bucks taken in the last couple years will be on display for your eyes only, including two new state record bucks. The Big Buck Contest features many different categories to compete in including Firearm, Bow, Muzzleloader, Historical, Youth, Crossbow and Ladies categories, all broken into Typical and Non-Typical divisions! If you took a trophy whitetail in the past two years, we certainly encourage you to enter! Your $20 Big Buck Contest entry fee includes official Boone & Crockett or Pope & Young measuring of your trophy, three-day admission and a chance to win a Hoyt bow! Boone & Crockett class deer from past Big Buck contests make up an awesome Hall of Fame display annually at the show. Around 100 deer will be showcased making it of the country’s top displays of trophy caliber whitetail. A shed antler competition will also be featured along with a national shed display by the North American Shed Hunters Association. Make sure to bring the whole family to this fun-filled event! 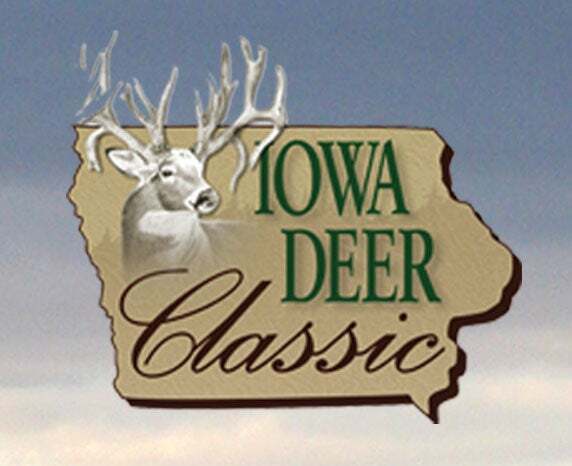 The Iowa Deer Classic has an array of kid’s activities throughout the whole weekend. All three days, the Iowa Bowhunters Association and Iowa State Archery Association will offer free youth archery lessons and free shooting. Also, youth 17 and under can test their skills in the National Wild Turkey Federation’s “Take Aim” BB gun shooting booth. Come learn about how much fun the shooting sports can be! 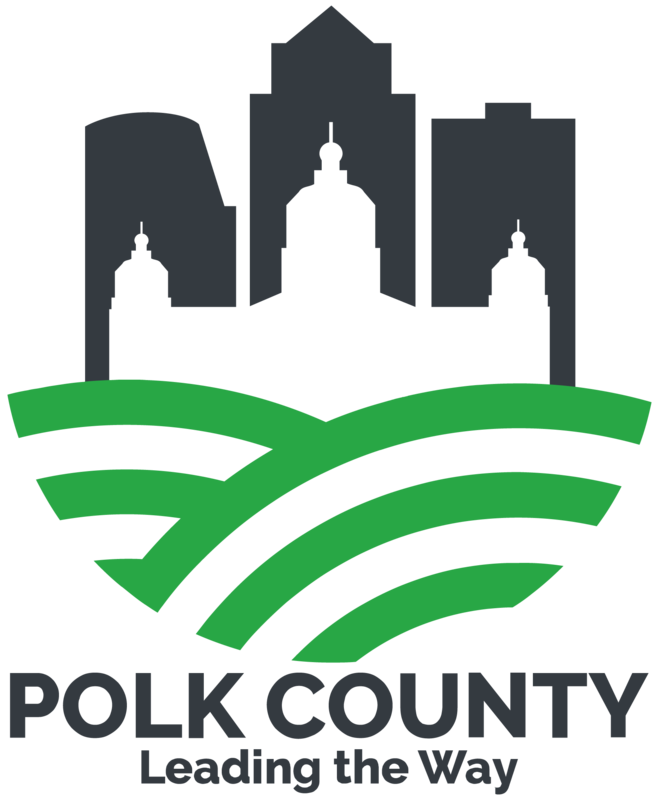 The NWTF will also host the Mid-Iowa Turkey Calling Championships on Sunday of the show in the attached Community Choice Credit Union Convention Center. Admission to the Deer Classic gets you a chance to win a new Hoyt Pro Defiant bow along with Delta McKenzie targets, Muddy Outdoors gear, Beman arrows, Hank Williams, Jr. signed Krossroads guitar and others. Big Buck Contest: Friday 3:00 – Sunday 11:00 a.m. Shed Antler Contest: Friday 3:00 p.m. – Sunday 11:00 a.m.
Classic 300 Archery Tournament: Friday 3 p.m. – Sunday 11:30 a.m.
3D Pop Up: Walk up entries.